Play Halloween Monster Quiz and more Quiz Games on Games1.com! 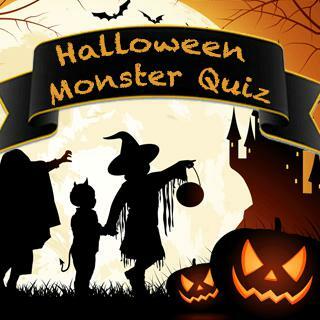 Online Quiz Games for Kids Get in the mood for Halloween and find out which scary monster you are in this fangtastic personality quiz! Zombie, mummy or vampire - which creepy creature fits your character best? Take this fun quiz and answer all the questions to learn more about yourself. Happy haunting!